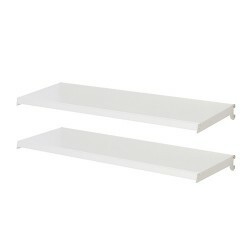 Matt white powder-coated steel shelving units. 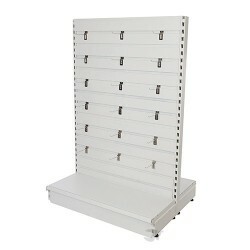 Boltless, easily assembled toolbars and gondolas available in both pegboard and slatwall versions complete with 40 hooks. Toolbars include an illuminated header. Brand headers sold separately. 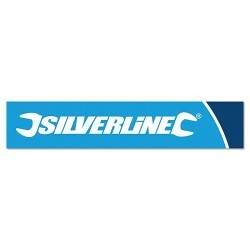 Silverline branded header for tool bars and tool bar extensions. 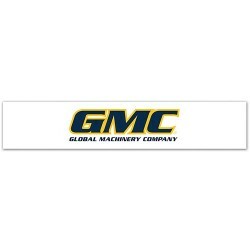 GMC branded header for tool bars and tool bar extensions. 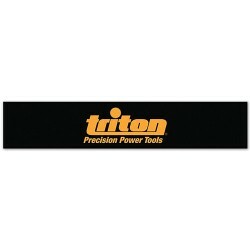 Triton branded header for tool bars and tool bar extensions. 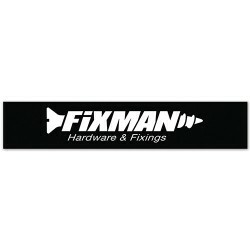 Fixman branded header for tool bars and tool bar extensions. 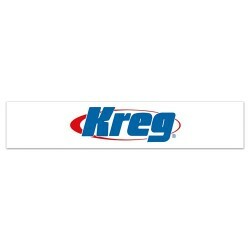 High quality branded header card made from durable translucent plastic, which allows light to permeate for enhanced appearance. Clear, sharp logo and text. 970mm long. 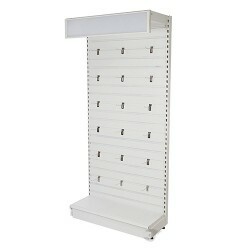 Compatible with Pegboard Gondola System (742797). 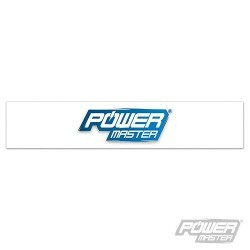 High quality branded header card made from durable translucent plastic, which allows light to permeate for enhanced appearance. 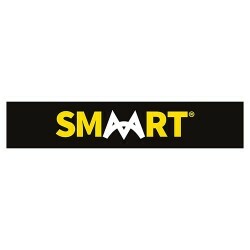 Clear, sharp logo and text. 970mm long. 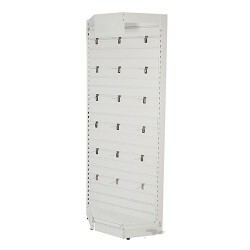 Compatible with Pegboard Gondola System (555986).